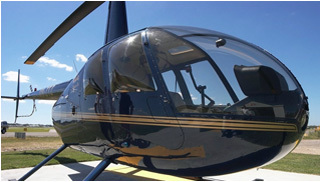 IMMS offers helicopter cross services throughout the NSW area for all of your heli transport needs. We assist our clients with personal transport service including both the business and personal sectors. Our pilots are some of the best in the business and we assure you of a safe, enjoyable, and professional service. For our VIP clients, please be advised that discretion is always observed during booking and also in flight. We can assist you with a customised helicopter ride whether it be a simple trip around the area for a new look on life, a special entrance for an event, a photography expedition, or any other needs you may have. Give us a call to discuss your plans for your next helicopter trip!